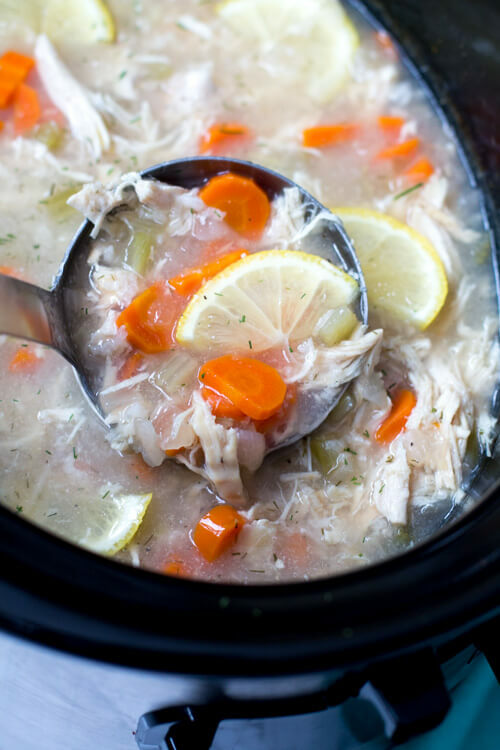 Someone messaged me on Instagram the other day asking for a Crockpot Lemon Chicken and Rice Soup recipe and I got to work! 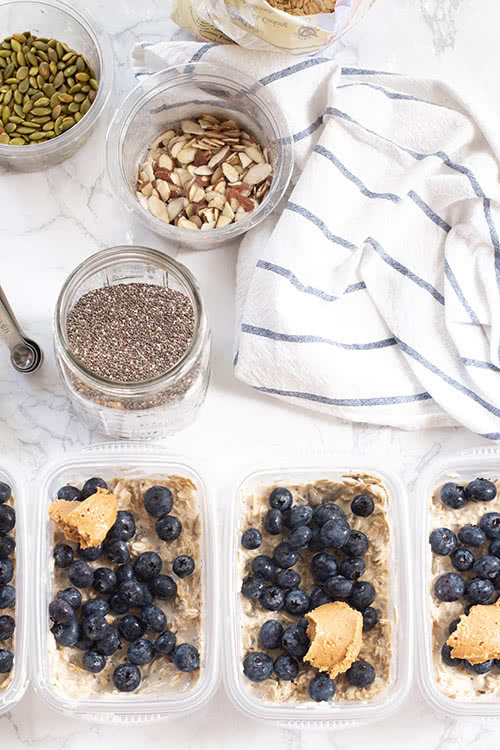 I knew a recipe like this would be right up my alley because it would be simple, healthy, and delicious. I can’t wait to hear what you think. I’m so excited to share this new recipe for you. 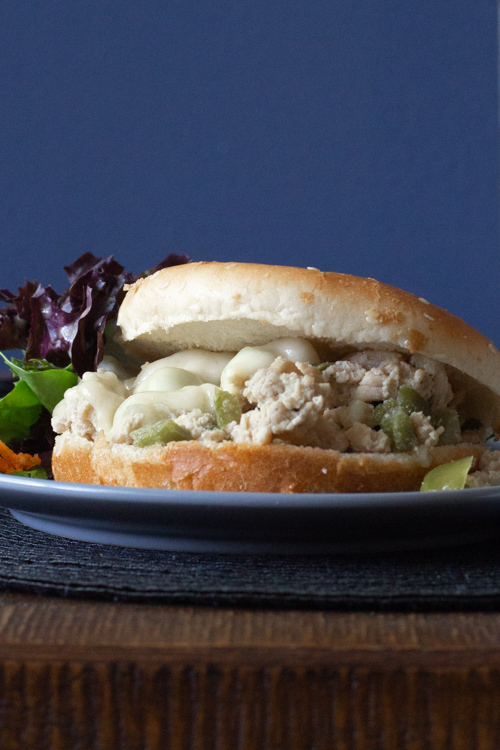 It’s a combo of Chicken Philly Cheesesteaks and Sloppy Joe’s in the best way possible. My whole family loves it and it’s so easy to make. 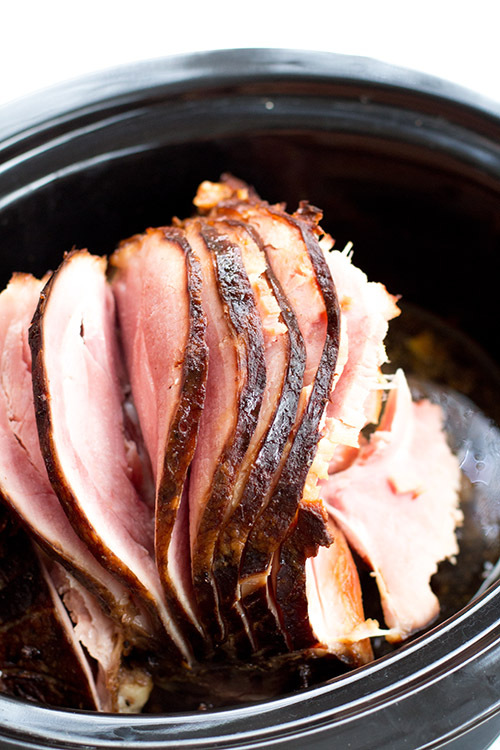 I’m so excited to share this new recipe for crockpot brown sugar ham with you. It’s absolutely delicious and very easy to make. 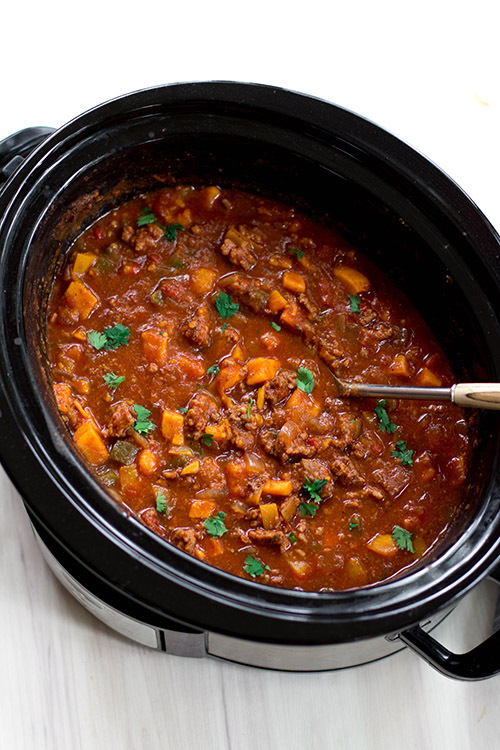 One of my all-time favorite recipes to make in my crockpot is chili, so I decided to come up with a Whole30-Compliant version. The verdict? An absolutely delicious and healthy chili recipe that couldn’t be easier to make! 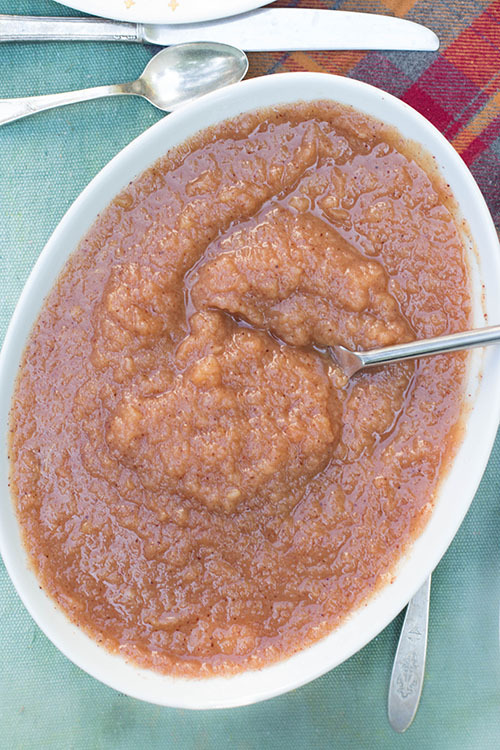 I’m so excited to share this new Instant Pot Cinnamon Applesauce Recipe with you. It’s gluten-free, dairy-free, Whole30-Compliant, and full of magic (kidding). Oh, and for real, it only requires three ingredients and eight minutes to make!